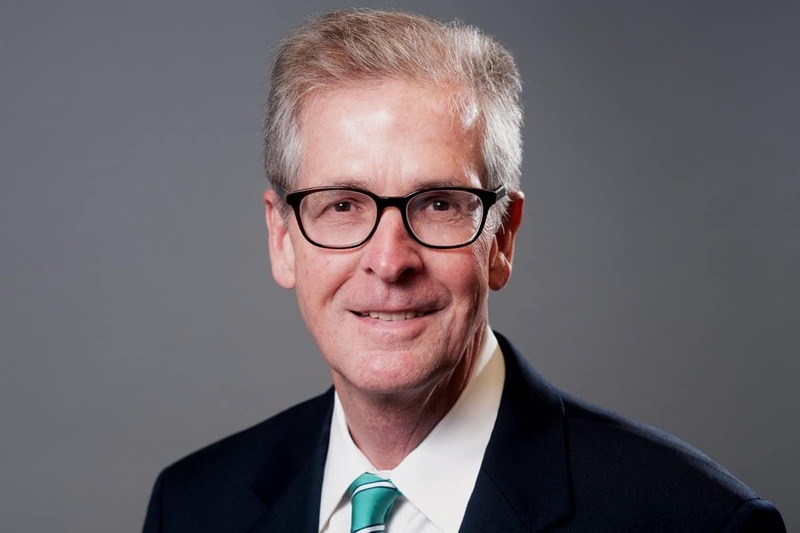 Mike grew up in Tucson, Arizona and received his undergraduate degree from the University of Notre Dame in 1979 in Government and International Relations. After graduating from Notre Dame, he returned to Tucson and attended the University of Arizona Law School where he received his law degree in 1982. After law school, Mike began his career practicing in Tucson at one of the nation’s finest personal injury firms – Haralson, Kinerk & Morey. 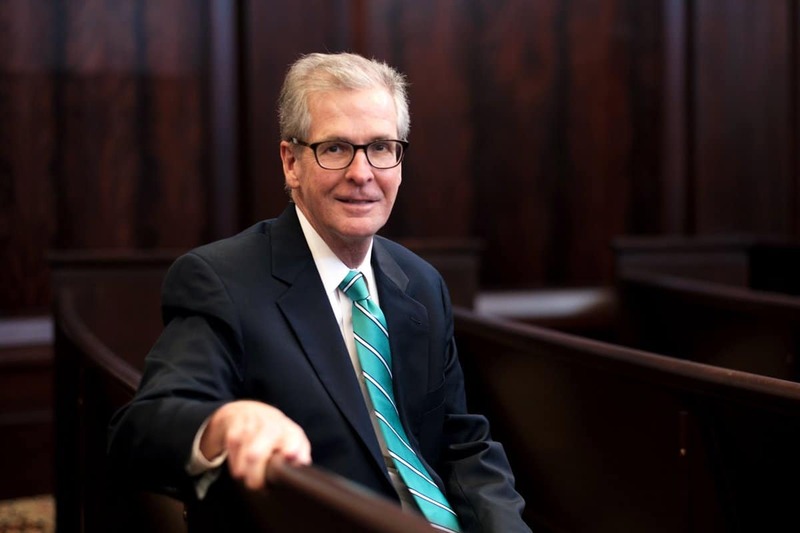 He was an associate attorney at the Haralson firm before moving to Michigan in 1988. Mike has been an attorney at Sinas Dramis Law Firm since 1988. 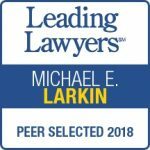 Throughout his lengthy legal career of over 35 years, Mike has obtained successful results for countless accident victims involving motor vehicles, semi-trucks, and motorcycles. Working with individuals throughout the state of Michigan, Mike is also skilled at litigating pedestrian accident claims, premises liability cases, and wrongful death suits. Mike is married to Judge Andrea Andrews Larkin, Chief Judge of the 54B District Court in East Lansing, Michigan. Mike and Andrea have three grown children. As a partner at the Sinas Dramis Law Firm, Mike is a vital part of our personal injury and auto no-fault teams. He diligently advocates for his clients’ right to receive proper care, treatment, and compensation for their injuries. As a longstanding attorney at the firm, he contributes largely to our culture of excellence and works closely mentoring associate attorneys to produce the best outcomes for every case we handle.